This post was written by an individual who recently visited the island on a scouting trip. They were kind enough to share their perspective with us and we hope that their first hand experience will be helpful to others. As a first time visitor to Puerto Rico, especially in wake of Hurricane Maria, I honestly did not know what to expect. Naturally, my flight into San Juan was predominantly filled with Puerto Rican's returning home. Despite a smooth flight and great landing by the flight crew, the moment we touched down, the aircraft was filled with applause and cheers. I was confused until realizing and feeling the energy of people who were genuinely happy to be returning to their home. What a great start to the trip! From the moment I walked out of the jetway I did my best to take everything in. Visible recovery efforts, strange architecture, beautiful tropical mountains in the distance, familiar looking road signs in an unfamiliar language, and an obvious abundance of palm trees. 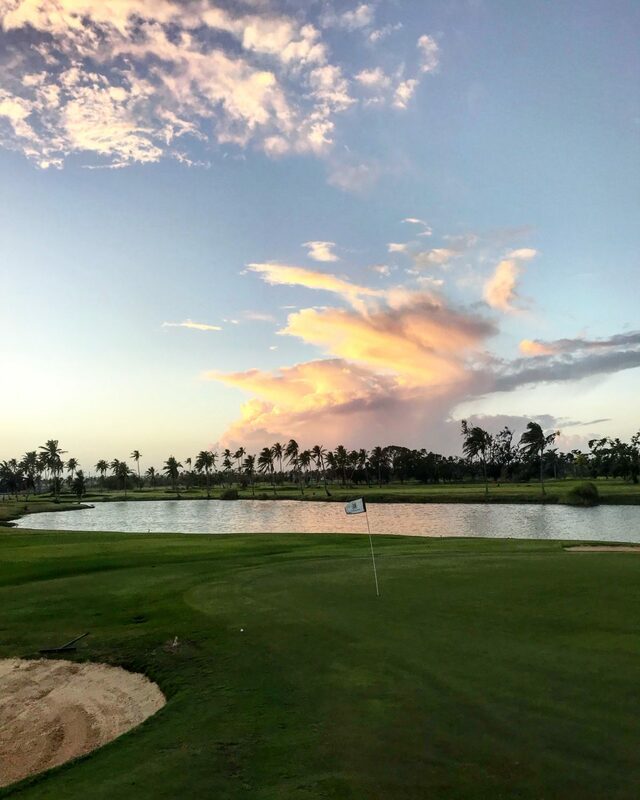 The natural beauty of Puerto Rico is best experienced in person, but more importantly is the attitude and innate friendliness of residents on the island. Everywhere we traveled I was greeted with smiles, warmth, and genuine friendliness. From historic Old San Juan to outstanding beaches to tropical hikes to waterfalls; everyday I spent in Puerto Rico was filled with fun and adventure. Not to paint a perfect and admittedly inaccurate picture, parts of the island face serious challenges (economic development, crime), but it is clear there is a spirit of resilience on the island in the face of Hurricane Maria that I found to be powerful. My advice to those who are visiting or considering moving to Puerto Rico...go local! Get out of the typical "tourist bubble", attempt to learn the language, and get beyond the first layer of Puerto Rico. Get in the ocean, go for a hike, experience the nightlife and you may find that you'll be repeating what I said "I can't wait to come back". The team at CASPR is unique in their ability to introduce the island to more than just tourists. They are tied into the process, know the right people, and are the right team for those trying to move to Puerto Rico. Huge thanks to them and all of their hard work!